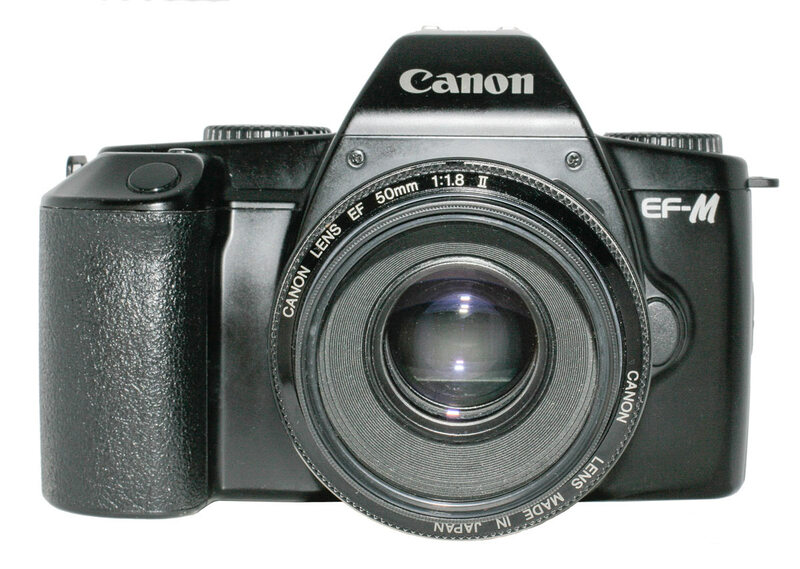 With the advent of the EOS film camera the manual focusing FD lens mount was supplanted by the EF mount and later the EF-S mount. 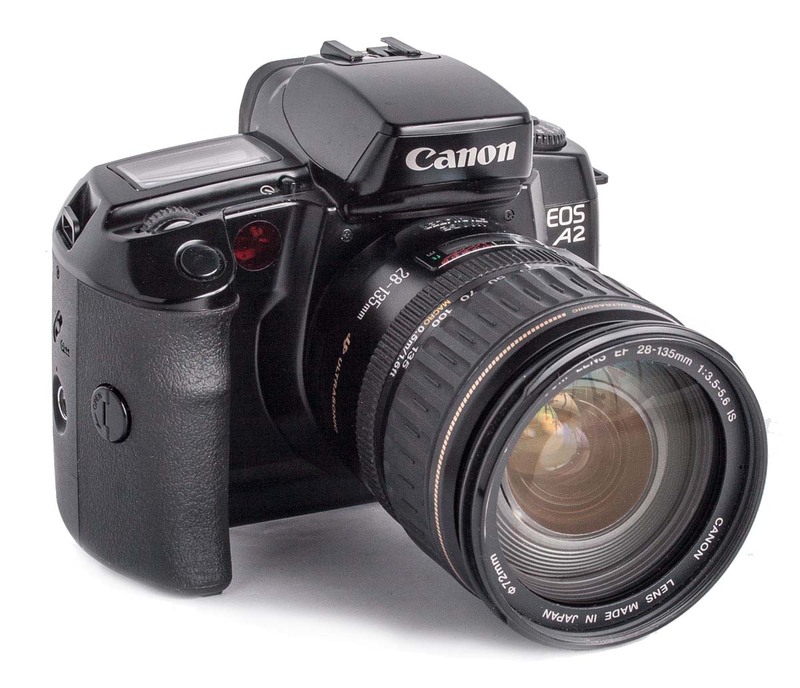 To date all EOS cameras have had one or the other mount, if we ignore the mirrorless “M” Series.. 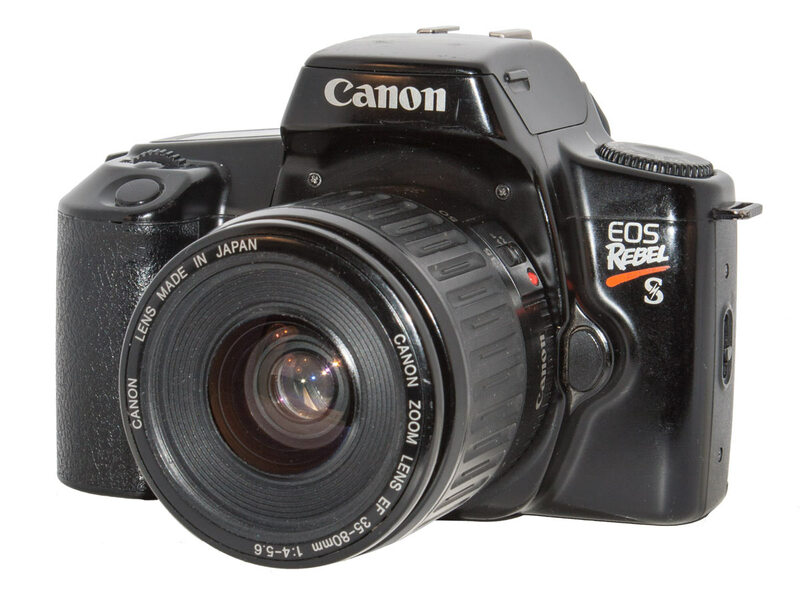 But it surprises many people that the first EOS cameras were film cameras. Auto focus and many other advanced features predate the digital revolution in photography. 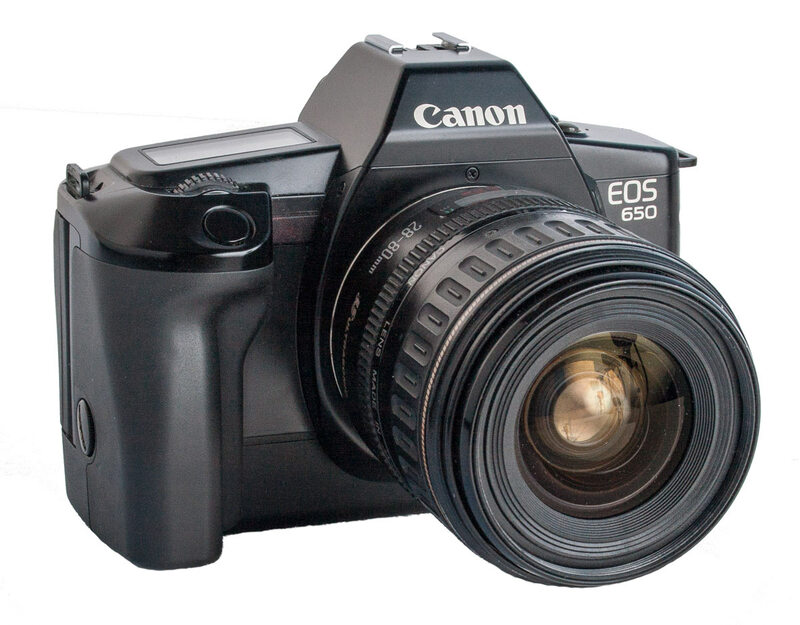 The first EOS was the EOS 650 which was introduced in March of 1987. 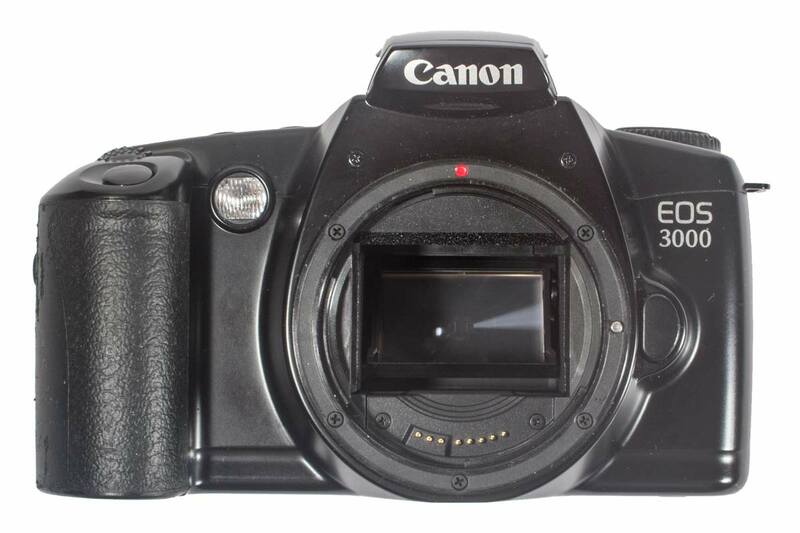 Canon’s first digital EOS camera, the D30 was not introduced until late 2000, 13 years later. And film continued for a while after that. Until you get to about 10 megapixels film is still the better medium. 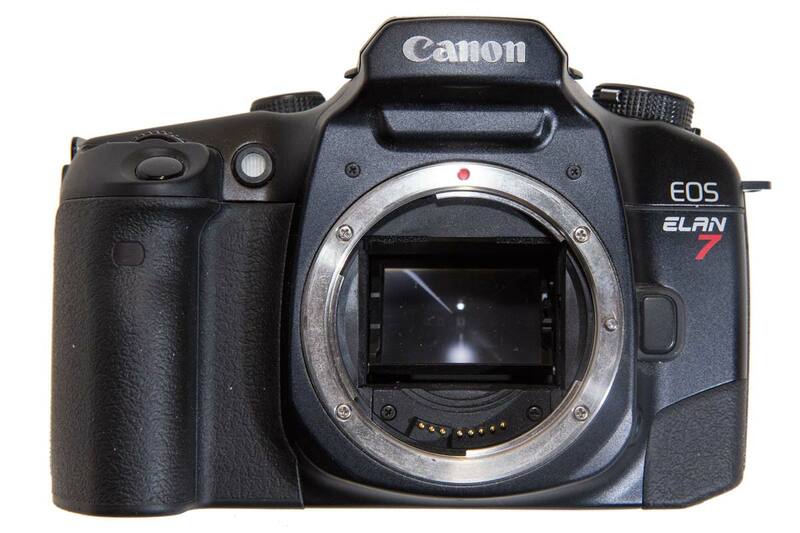 That did not happen til 2002 with the EOS 1D. 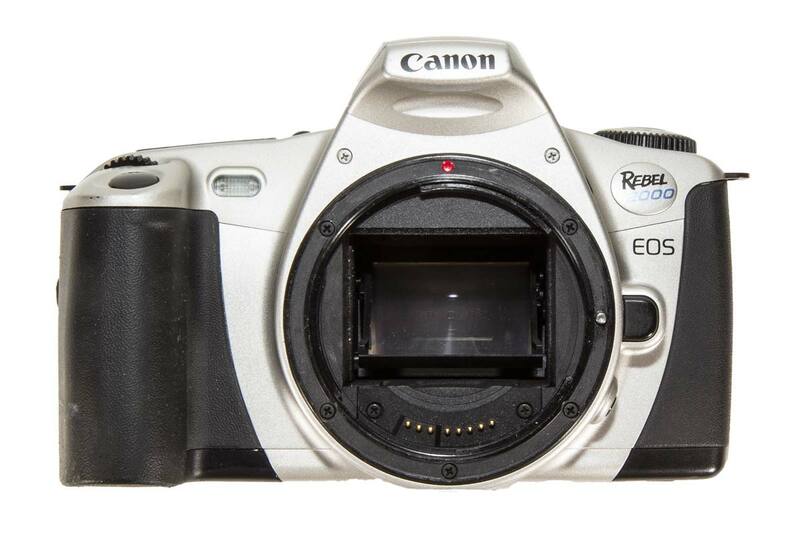 The last film EOS was the Rebel T2 which was introduced in July of 2004. 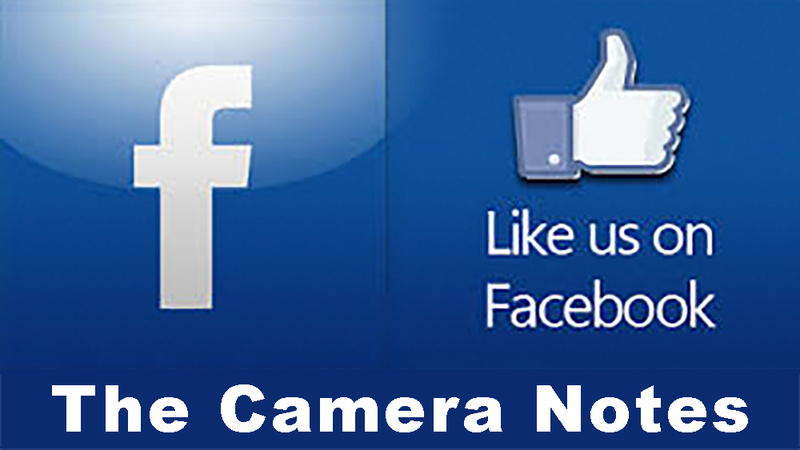 Marketing of these cameras has caused great confusion in model designations. For reasons apparently known only to the marketing gurus the same camera was often called by different names in North America, Japan and the rest of the world. This gives rise to much confusion. In the chart below I try to clarify the names and dates. Three columns give the names in the various regions and one gives the approximate date of introduction. 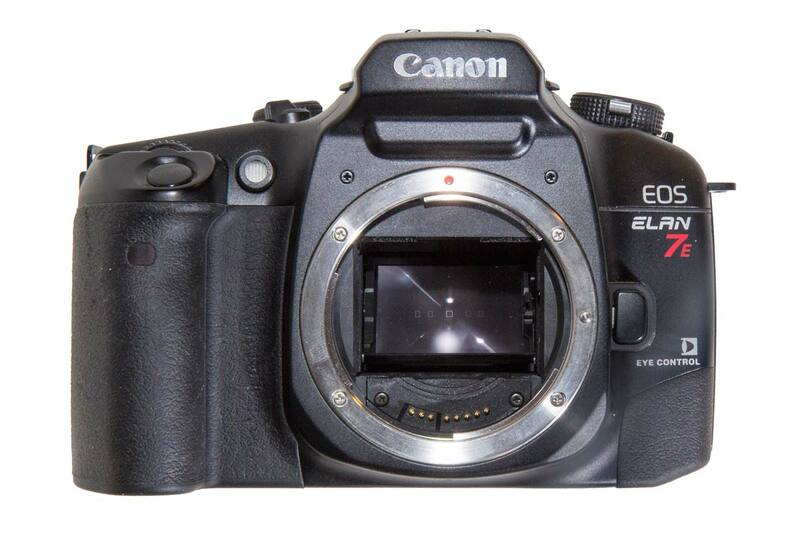 Here is a list of the EOS film cameras and their dates of introduction. I have marked the ones I have acquired in a light blue. The poblem with this chart is that all of the EOS film cameras are lumped into one basket. This is confusing because the cameras were targeted to specific markets which is not obvious here. And the dates of introduction are somewhat hard to visualize. Another way to look at this chart is to divide the cameras by target market and then show the dates of introduction graphically. This gives a chart that is much more easily grasped. As you work your way through the EOS film cameras you will refer to this chart often to see where particular cameras fit in. I am sure there are inaccuracies in this list and I will try to track them down and correct them as time goes by. So lets work through these cameras. 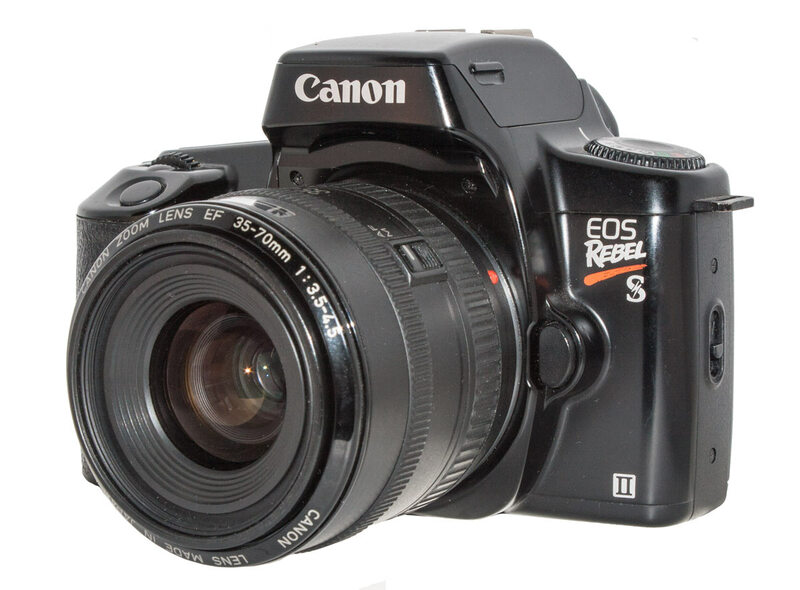 Canon did not launch the EOS system and the EF lens mount on an entry level camera. 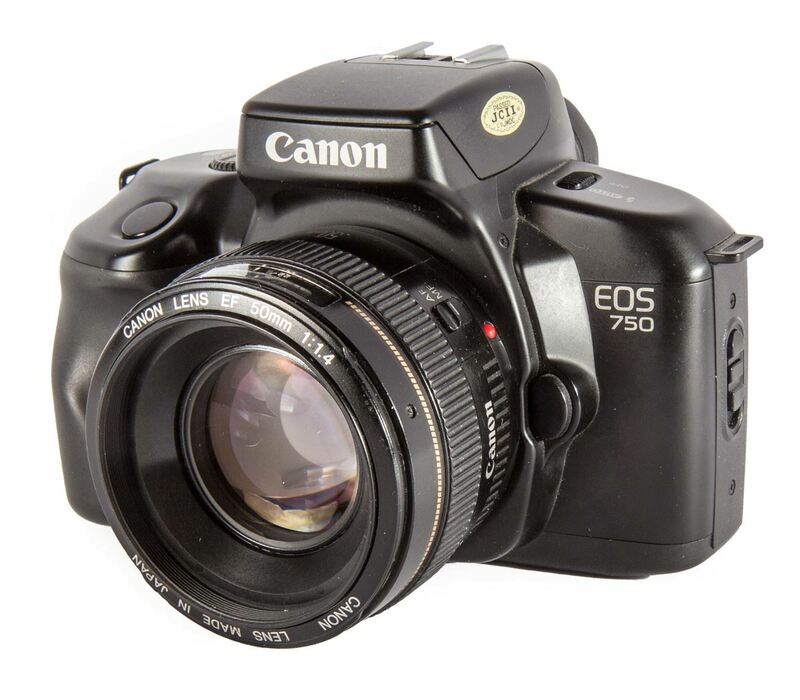 In 1987 the came out with the 620 and 650, two very capable film cameras with features that placed them well into the enthusiast level. 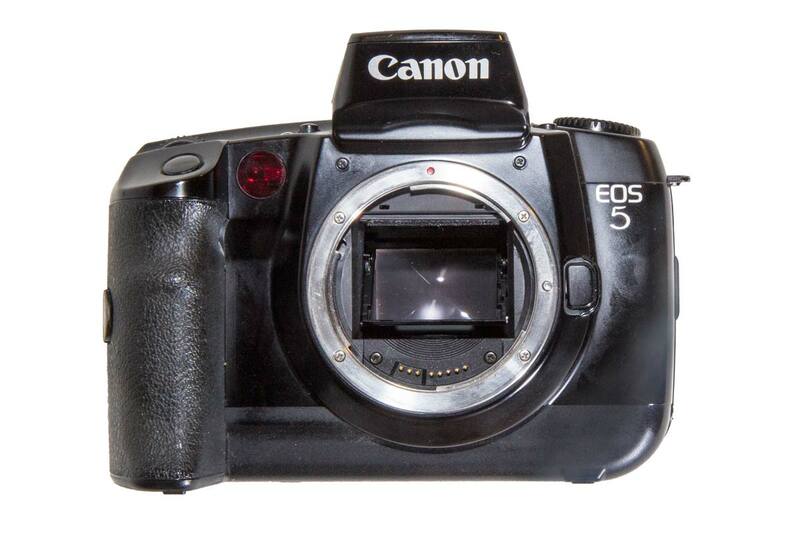 It was a year and a half before they introduced an ecomony entrance level camera body in the 750 / 850 body. 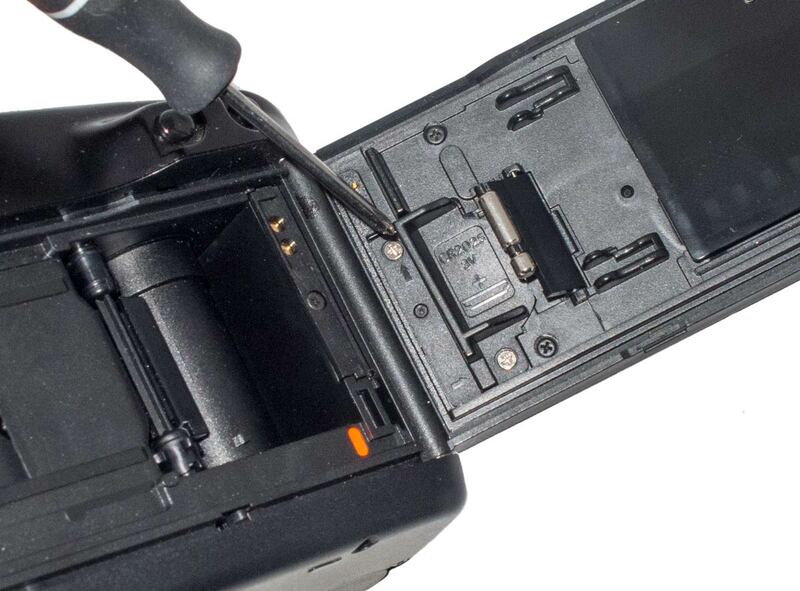 The 750 / 750 QD / 850 / 850 QD are all the same camera. 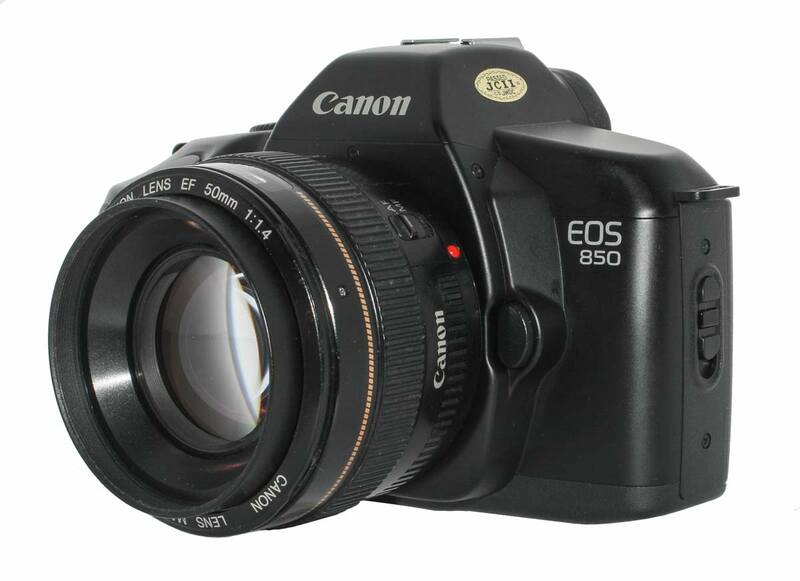 The 850 is the basic camera and has no built in flash unit. The 750 is the same camera with a pop-up flash. 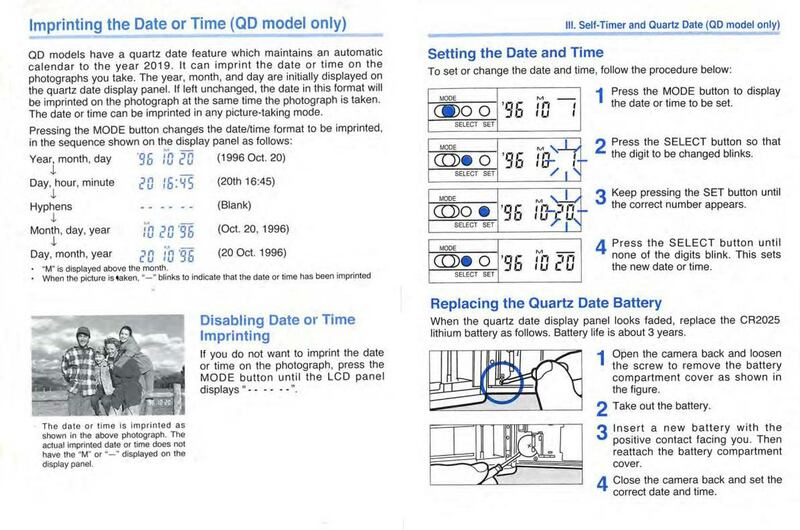 The QD stands for “Quartz Date” and means the camera also has a Date Back for imprinting date on the film frame. These are smaller cameras with only one shooting mode; automatic. No other modes. This was followed by the 700 and 700 QD which were much more full featured cameras with built in flash. These cameras are interesting because they were offered with the only detacheable power zoom lens Canon produced. 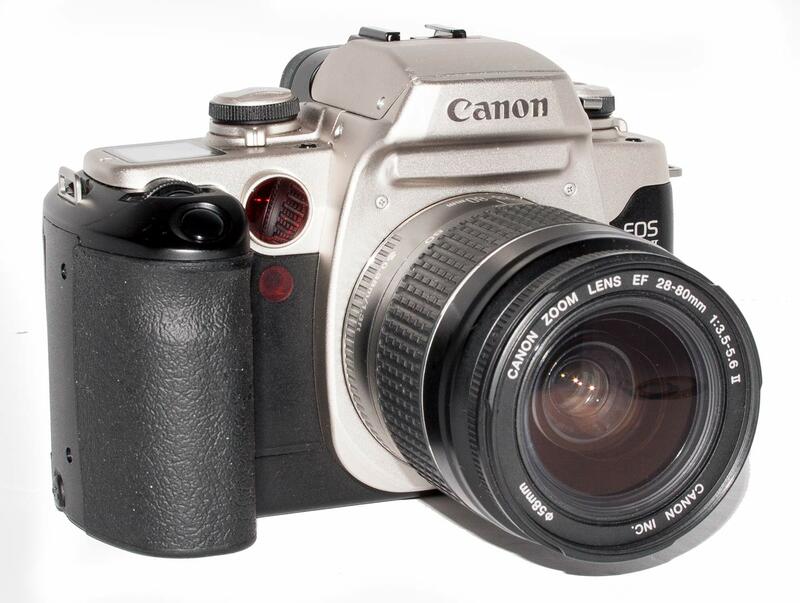 After this camera all entry level cameras were also very capable cameras if somewhat short on advanced features. 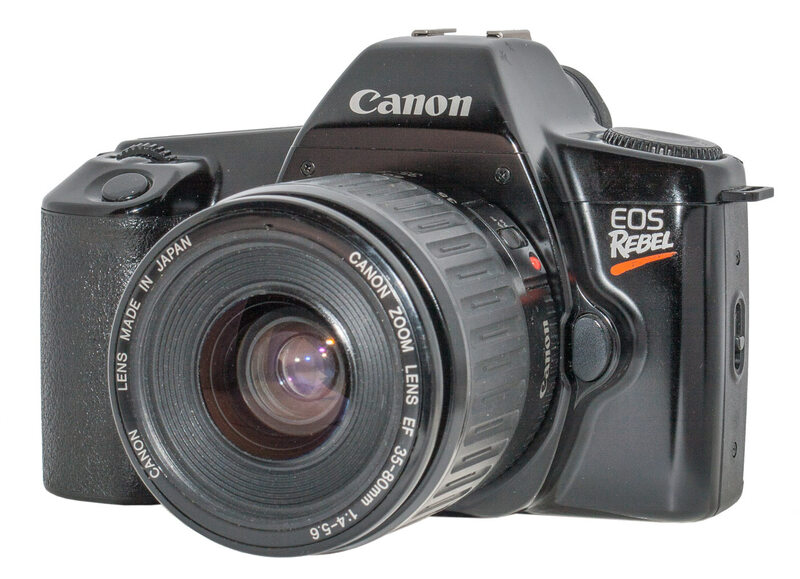 In late 1990, Canon came out with the first Rebel camera. 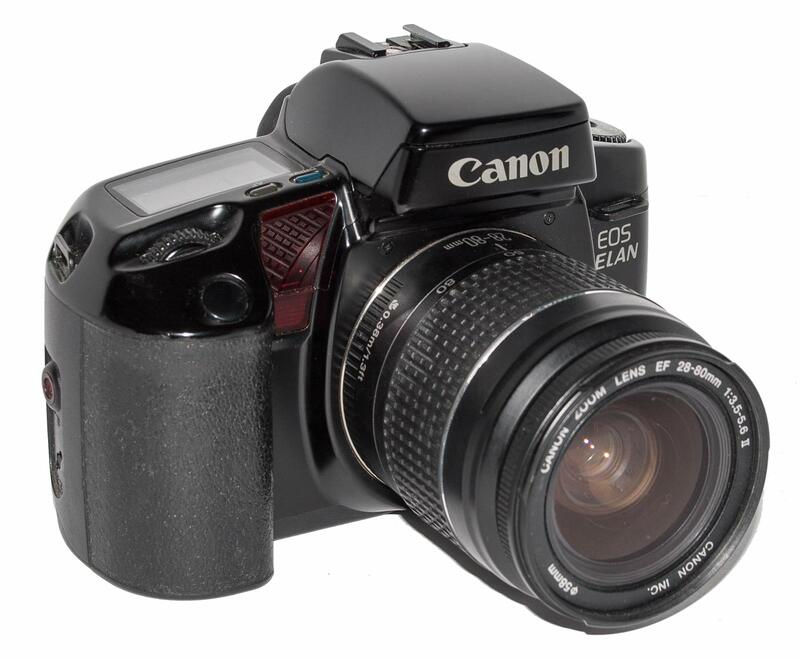 By this time Canan had arrived at the formula for their entry level cameras. They were intended for the amateur photographer looking for an entry level camera with sophisticated features or that person using a “point-and-shoot” who wanted something more. 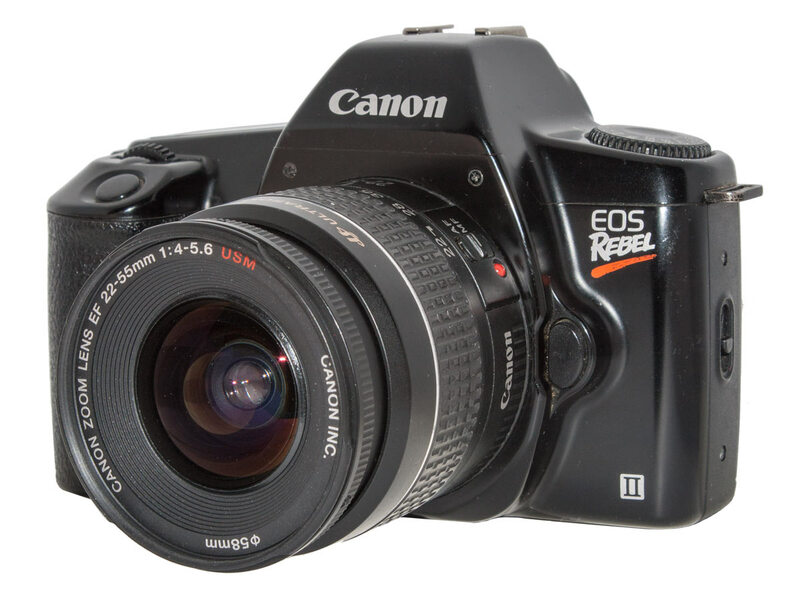 It was a good concept because here we are 27 years later and Rebels are still being sold as the entry level SLR in the Canon lineup. The early film Rebels all featured very light weight curved black plastic body construction. They had fully computerized automatic functions but a reduced feature set. They used pentaprism viewfinders originally but later consumer models tended to go to the dimmer (and less expensive to manufacture) hollow mirror assemblies for the viewfinder. But here the collector runs into a problem: the naming of the models. There were several models and each had several variations. And then there is the problem of different names in the Japanese, European and North and South American markets. To work through this we need a few conventions. The basic model name may have various suffixes. 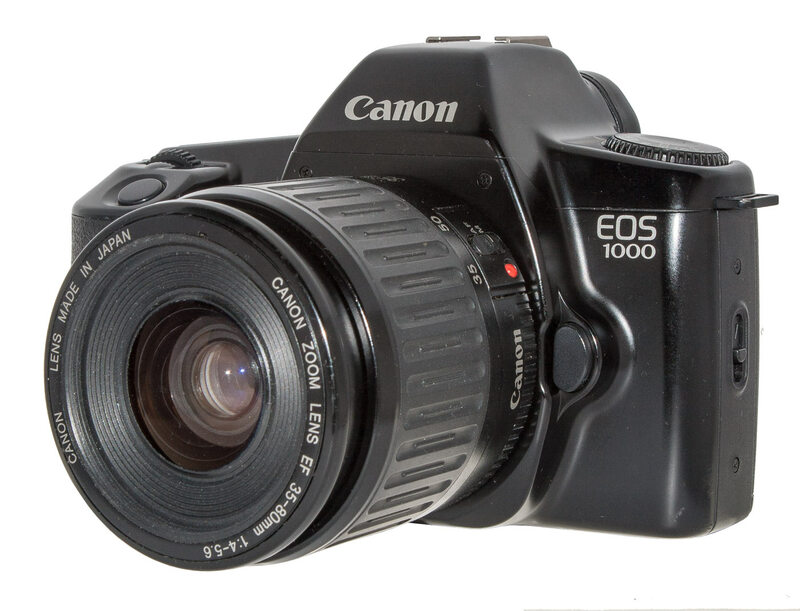 In October of 1990 Canon released the first Rebel (the EOS 1000 in Europe and Japan). 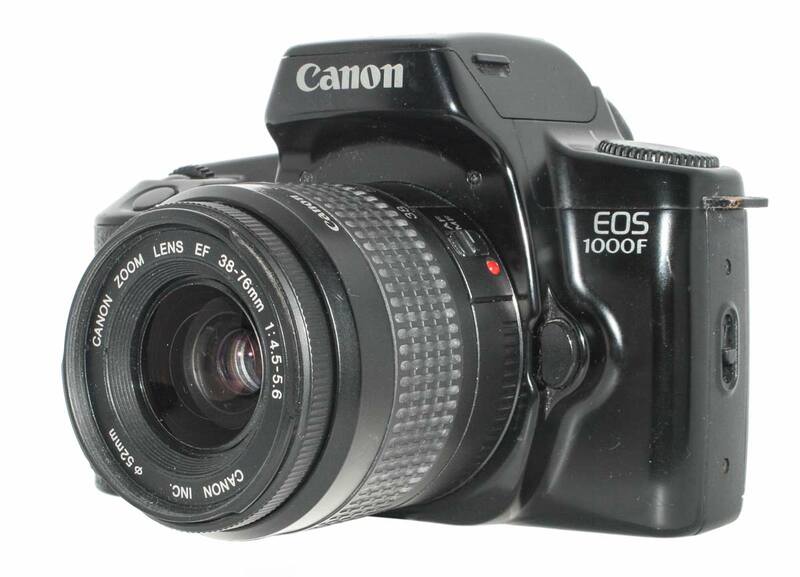 It was also released as the Rebel S (1000F) which had a built in flash. I have seen references to a 1000 F-QD and a 1000 F-QD-P as well. Unfortunately, the internet is not always accurate. I have found many camera references which are incorrect. For some reason the Canon Museum is not helpful here. These early Rebels do not appear in their lists. As a result I am not certain which models actually exist. That is part of the fum of collecting. I will believe when I have a copy in my hands. In March of 1992 a new model was released, the Rebel II (1000 N ) and the flash models, Rebel S II ( 1000 FN). And of course, there were some models with QD and QD-P indicated on them. And then came the Rebel X, the XS, the G, 2000 and so on. I am still a little confused about the very early models, and I find that confusion on the Internet as I try to figure this out. But, as I find them I will update this description and it will all become clearer. Before we look at the cameras, lets talk about the Date Back. You will see above that some cameras will have “QD” in their name. This stands for Quartz Date and these cameras have a special back on them that will imprint the date on each image, if you select that option. The back has a clock in it that keeps the date current once it is set and which will run as long as the CR2025 battery in the back has power. Battery life is usually 3 to 5 years. As a result, most QD backs no longer work but installing a new battery will usually cure this defect. The QD Backs in the EOS film cameras are all very similar and operate the same way. 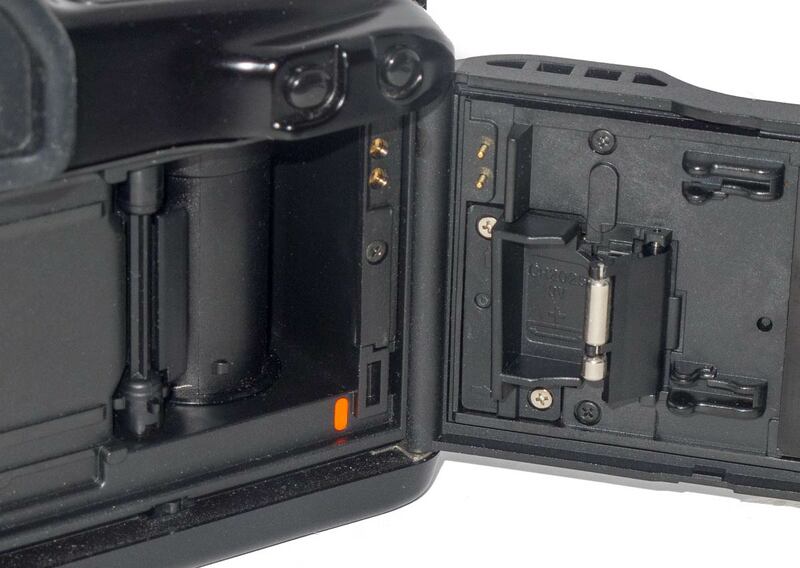 The back needs a trigger pulse from the camera body to tell it when to imprint the film. This is done through electrical contacts at the top of the back which connect with the camera body when the back is closed. The light source (laser diodes?) flashes through cutouts in the pressure plate onto the film. Of course, once the switch to digital came, each file contained metadata which included the date and time, amongst other things. There was no longer any need to take up valuable image space with the date. These are the instructions from a manual for the Rebel G QD but they apply to most of the QD backs we are discussing. The controls for the QD Back are on the outside of the back. Instructions for their use are above. The electrical trigger contacts are visible at the top of the back. The contacts on the body are visible to the left of them. 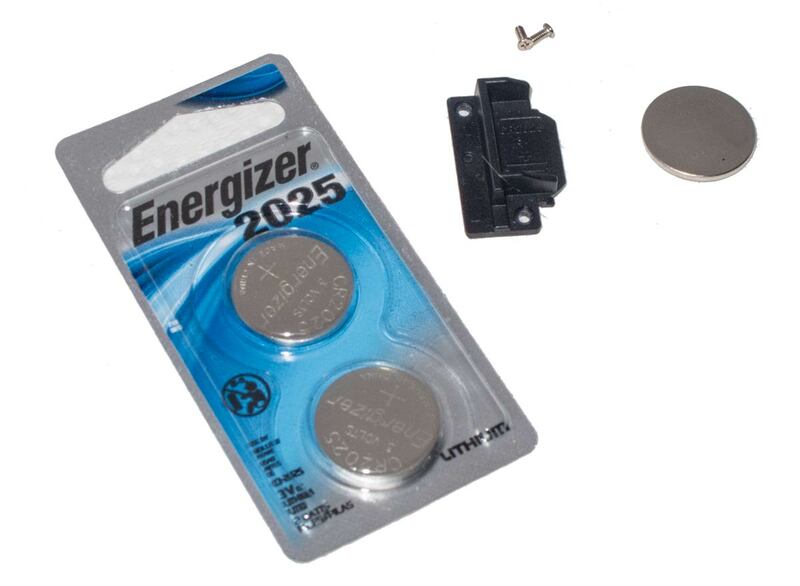 The CR2025 battery is found under the cover which is held in place by two silver screws. The battery is easily removed and replaced. 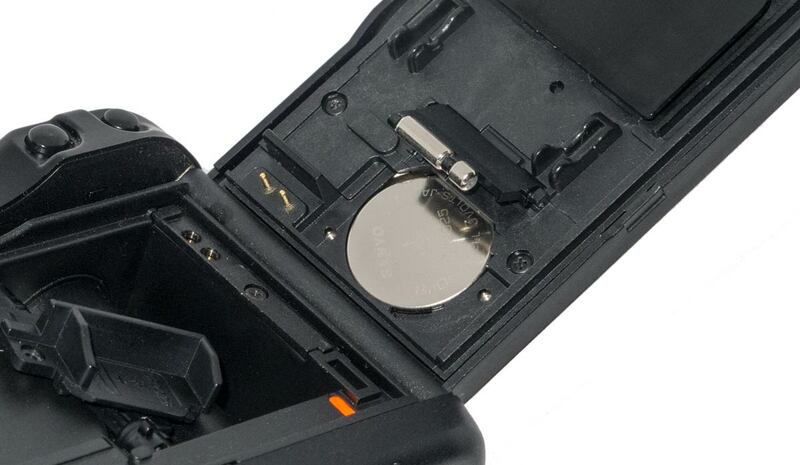 However, be sure to notice the polarity and insert the battery the right way up. That is, the positive side facing you. On the left, new batteries. Center is the battery cover and on the right a used battery.. The Elan series, started with the Elan model in August of 1991 was aimed at the advanced amateur market. In this model, in addition to autofocus, special attention was paid to reducing the noise of the film transport mechanism. 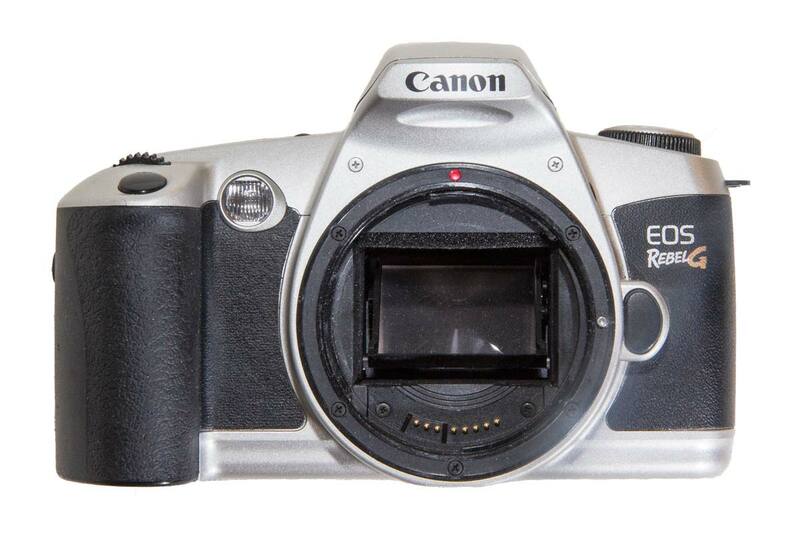 When it came out this line was the replacement for the Canon 630. The Elan series, and the Rebels, were Canon’s best sellers in their film lineup.